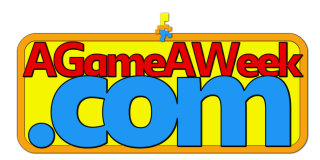 Simply guide past the spikes with your trusty button, and try not to hit anything as you go. The combo timer is fairly short, so try to pass the spikes as quickly as you can. And as always, there's bonus-combos for keeping hold of the button and gliding through the spikes at speed! 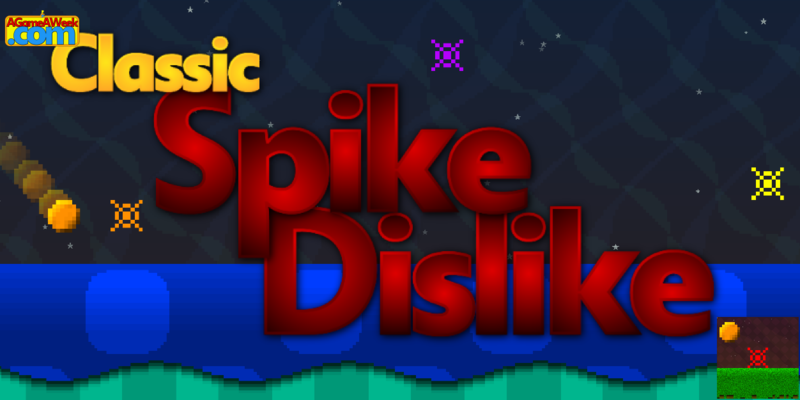 You can [url=https://agameaweek.com/?Game=438]Download Classic SpikeDislike, here[url] for Windows, Linux, 3DS Homebrew, or play it in your browser. Portrait mode is completely messed up! It wasn't, at one point, but now it is, and I'm not 100% sure why! Also, it doesn't seem to rescale properly whilst in-game, so always restart the game if you're resizing the screen. In addition, I haven't added badges or awards for certain things like I normally do. I'd like to attempt to get the iOS part of things up and running, and add those things as lovely bonuses for iOS payers, once I get to the point where I can do that!! !